The culture and society of Pakistan is composed of many diverse cultures and ethnic groups like Muhajirs, Kashmiris, and Sindhis, Punjabi, Makhrani in south part and Pashtun, Balochi in West and many more in North part as well. Pakistan has not only rich culture but is also rich in natural sights such as Narran Valley, Kaghan Valley, Swat, Mansehra, Abbottabad, Kashmire, Gilgit and the list goes on. If we write about beauty of Pakistan’s Northern area we may short fall of words, in this article I will tell you about Jheel Saif ul Malook only. This lake is termed as the “Lake of Fairies” and it is right as well, as the Jheel (Lake) is encircled by huge mountains having snow covered peaks. At the time of sunset it gives an enchanting look which makes anyone completely out of the world. It is located at the height of about 10,600 feet in the northern tip of the stunning Kaghan Valley in Pakistan Himalayas. 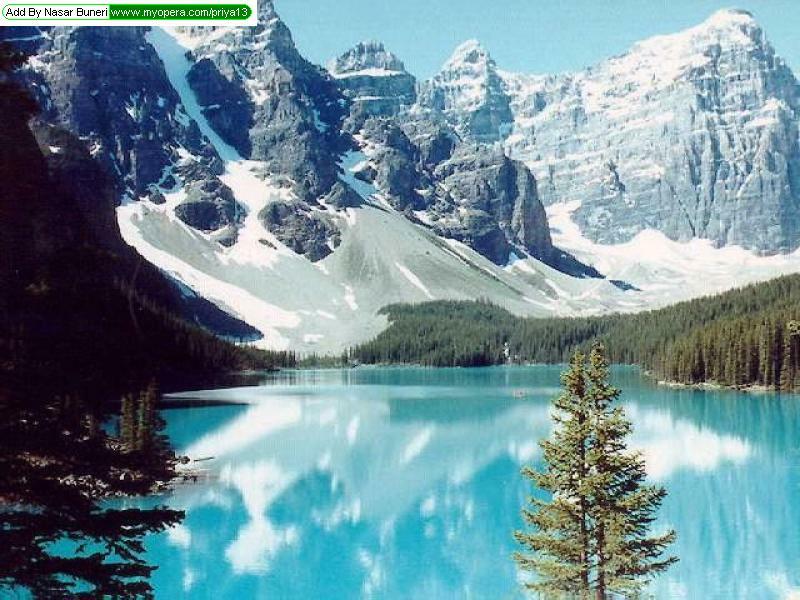 It will not be wrong to call it as the most beautiful place on earth; you can name it as heaven on earth. 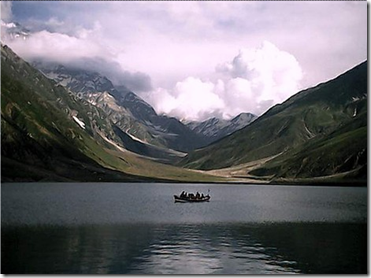 It comes in the highest Lake of Pakistan and is the hot spot of visitors all around the world. History of this beautiful lake reveals that it is a tale of a prince Saif-ul-Malook and a fairy Badr-ul-Jamal and it is the story of faith, love, magic, adventure, betrayal and suffering. A story full of emotions and human passions, many versions of the story are available in market and every writer portrays it beautifully. The basic theme of the story is, every month on 14th night of moon i.e. “chowdveen ki rat” the Lake look like a mirror embracing the mountains, numerous twinkling stars, the Sky and the gleaming orb of moon giving an entire reflection of exquisiteness and is a sight to behold. Years ago there lived an Egyptian Prince naming Saif-ul-Malook, he was the handsomest man of his time. He is tall, lean with clear gleaming color having brown dark eyes with black hair enhancing looks to thousand folds. He was a brave man, a renowned hunter, skilled swordsman and a strong rider. One night he had a dream and a dream that changed his entire life and had stolen his peace of mind. The dream was about a Lake that he never seen ever before in his life, which was so beautiful and is surrounded by sky touching mountains and the water which glitter emerald Green in moonlit night. In that beautiful Lake seven fairies from heaven are bathing who are termed as real beauty as they are slim as gazelles. But among them, the seventh one was the entire beauty as her face was looking as beaming as the moon (badr) and when she laughed saif was trapped in her smile. 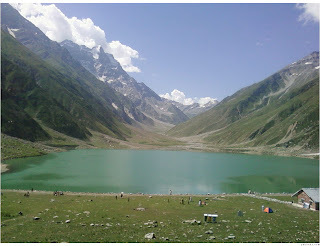 That is why this Jheel is termed as “Lake of Fairies”. Saif claimed that he never seen such a beautiful lady in his entire life even after the dream as well. 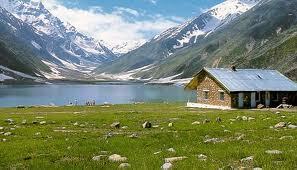 Jheel Siaf-ul-Malook is at a distance of 14km drive from Naran in summer months. If you want to enjoy the track it will take about 4-6 hours on foot. 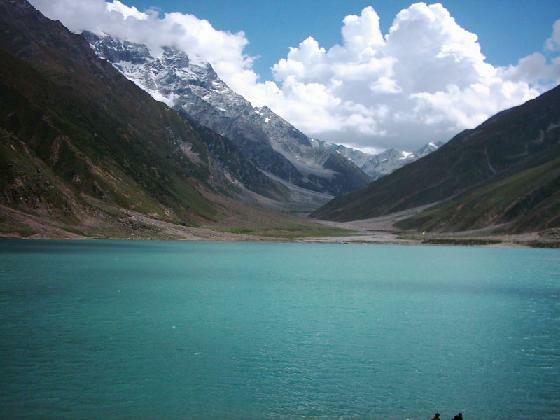 Water is very clear and is light green in color and the clarity of water is due to multiple Glaciers around.